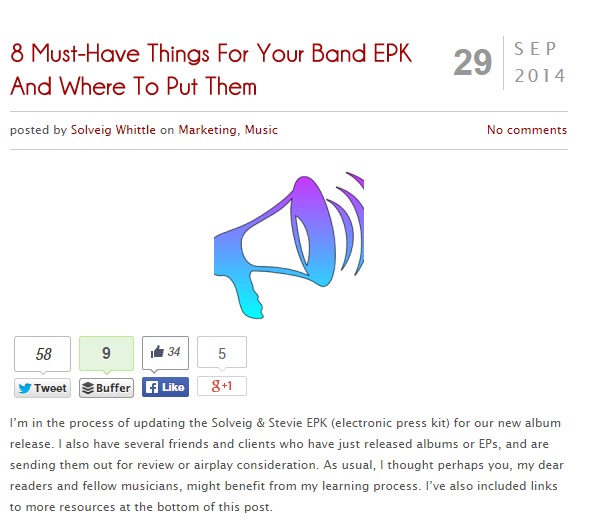 Pocket feat. 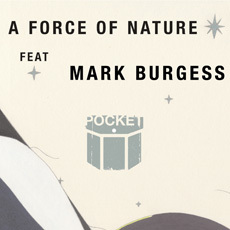 Mark Burgess "A Force of Nature"
Pocket feat. Mark Burgess "Heaven"
Mark Burgess (Chameleons UK, The Sun and the Moon, Black Swan Lane) fancied the idea of what POCKET was doing with his Singles EP series so much, that he contributed two tracks to this record, “A Force Of Nature” & “Heaven.” The A-side pulses, throbs and chugs with Burgess’ melodic lyrics raising the pressure to a glorious conclusion, while the B-side recalls the best moments of 80’s vanguards The Psychedelic Furs. 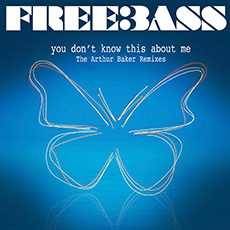 Includes remixes from Dub Gabriel & Kites With Lights along with a reworking of the title track by Elk City.